Australia is often the ultimate bucket list destination. Here are 5 reasons to visit Australia and make those bucket list dreams come true. 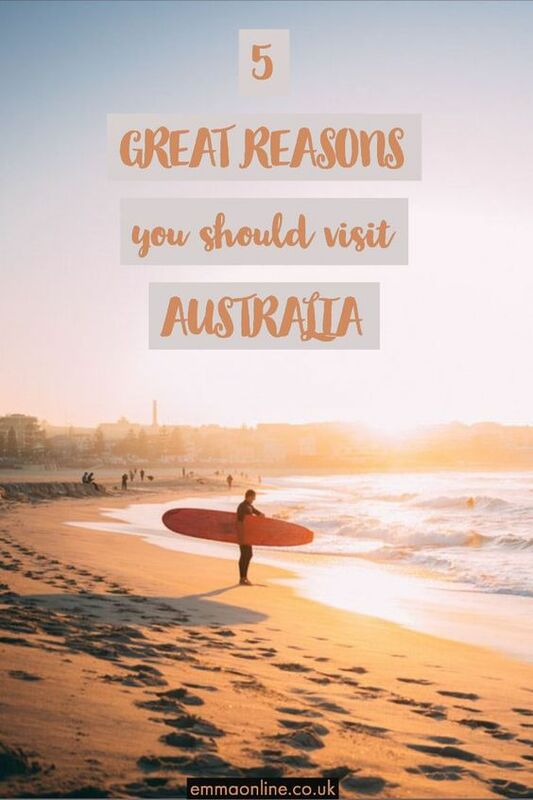 Sun, glorious beaches, surfers, BBQs, Kylie and Jason (well if you are a Brit) are probably the first things that spring to mind when you think of Australia. That and the fact it is a bloody long way away. So if you have been thinking about a trip here are a few reasons to inspire you to book that trek down under. Most of the Australian population live around its cities and whatever your style, you’ll find a city for you in Australia. From coastal cities such as Sydney and Perth to Melbourne with its European influence and cafe culture, each city has its own unique flavour. Don’t forget about the less glamorous cities of Adelaide and Brisbane. They may not instantly spring to mind when you think of an Australian city but they both have a lot going for them. Adelaide is a city on the up with a rapidly growing bar and festival scene and Brisbane is a great base to explore the east coast from. There is no shortage of beautiful beaches in Australia. In fact, according to the University of Sydney, there are over 10,000 to choose from. So whether you want to ride the waves or just sit and listen to the sound of the ocean while you relax you’ll find a beach to suit you. 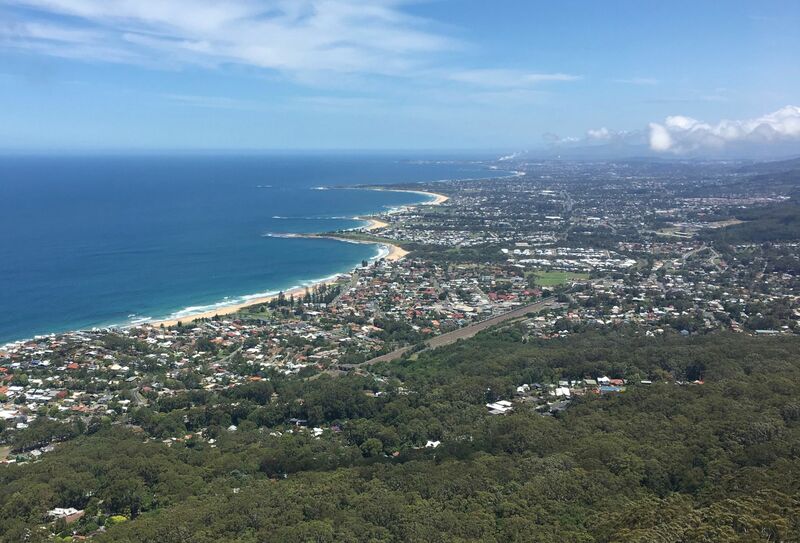 My favourites include Coogee Beach (Sydney), Main Beach (Noosa), Whitehaven Beach (Whitsundays), Cottesloe Beach (Perth) and Byron Bay. Australia’s coastlines are just as stunning. Drive along the Great Ocean Road (Victoria) or along the Sea Cliff Bridge, part of the Grand Pacific Drive (New South Wales). If you like a slower pace there are many coastal walks. One of my favourites is the Bondi to Coogee Coastal walk which takes you around the beaches of Sydney. From The Outback to the Reefs and Rainforests, Australia is a contrast of natural wonders. Uluru – one of Australia’s best-known landmarks, the sandstone rock is taller than the Eiffel Tower in Paris. You are spoilt for choice and will definitely be planning a second trip, it’s impossible to see it all in one go. Just don’t mention the spiders! Visit the Tourism Australia site for loads more information about what animals you can see in Australia and the best places to see them. It pains me to say it but the Aussies are pretty good at their sport and they host some great events. 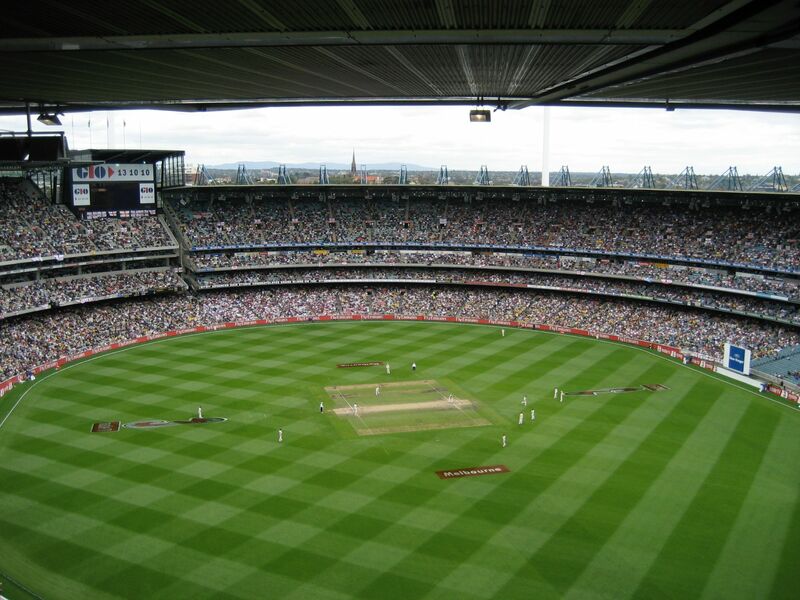 The Australian Open, The Australian Grand Prix and The Ashes are the highlights. If you happen to be in Australia during any of these then it is well worth picking up a ticket. Or even just soaking up the atmosphere in Melbourne where it seems most of the city is sports mad. Just pick the right event – it’s no fun being the on the end of a 5-nil series defeat in the cricket trust me. 6. It has the best New Year’s Eve Party in the world! Ok, this is the sixth reason but there is no way I could let a post about visiting Australia pass without mentioning NEW YEAR EVE! If you need a reason to visit Sydney, this is it! The first major city to see in the new year (sorry Auckland) and boy do they put on a show. With vantage points all around the harbour, there are plenty of opportunities to get a great view. Just check what areas are ticketed and which you can just turn up at. It’s not all about the fireworks either, there is a whole programme of events in the lead up to midnight. Pre-show entertainment, cultural ceremonies and the Harbour of Lights Parade (where ships decorated with a light parade around the harbour) will make the wait fly by. There is also a family fireworks display at 9 pm so the little ones don’t have to stay up too late. I’ve been lucky enough to have been in Sydney for NYE twice and seen the fireworks from both harbourside and on the water. Both have their advantages and disadvantages but I can’t say what is best, it all depends on your personal circumstances. Being harbourside can be a long day if you are at a non ticketed vantage point as you may need to turn up early to get the best spot. We waited around 15 hours at Mrs Macquarie’s Point. Being on a boat means you have the day to yourself however you can’t guarantee where on the harbour you’ll be when the fireworks start. There are barges releasing fireworks all over the harbour so wherever you end up you’ll have a view but the bridge may be obstructed a little. Wherever you watch the fireworks from you’ll have a great night but with a little bit of planning, you can have a great night! 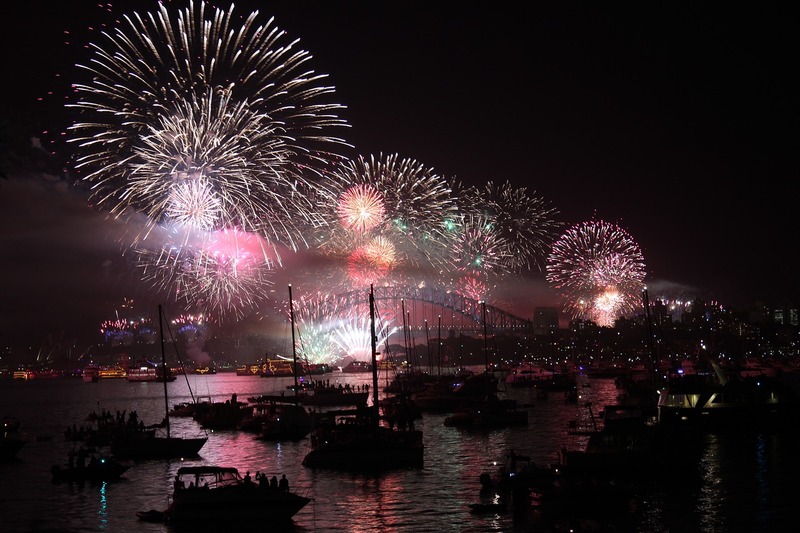 Visit the official Sydney New Year’s Eve website for all the latest information. 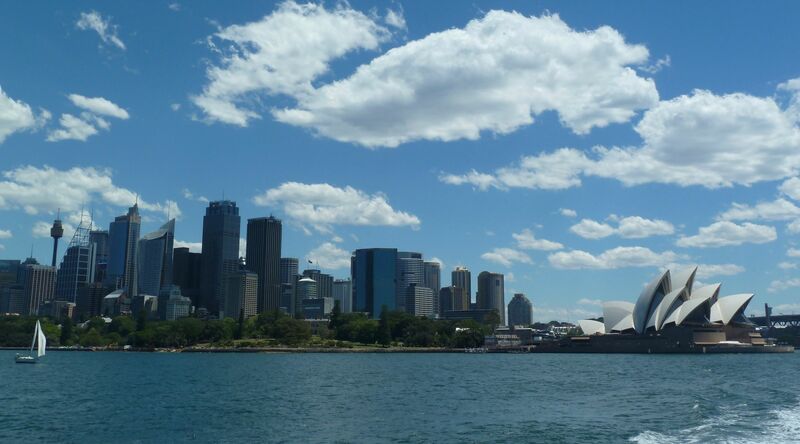 To see some more photos to inspire you to visit Sydney, view my photo post. 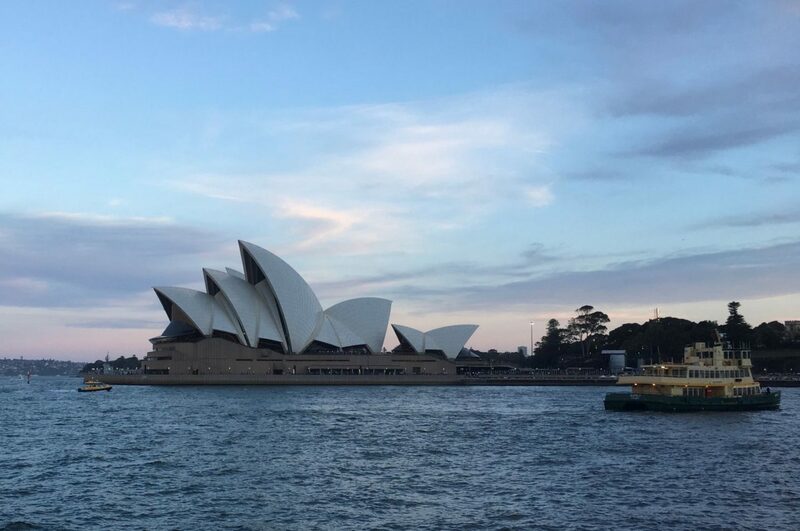 Or if you want to know what else you can do in Sydney, view my recommended two-day itinerary. I hope that has given you a flavour of what Australia has to offer. 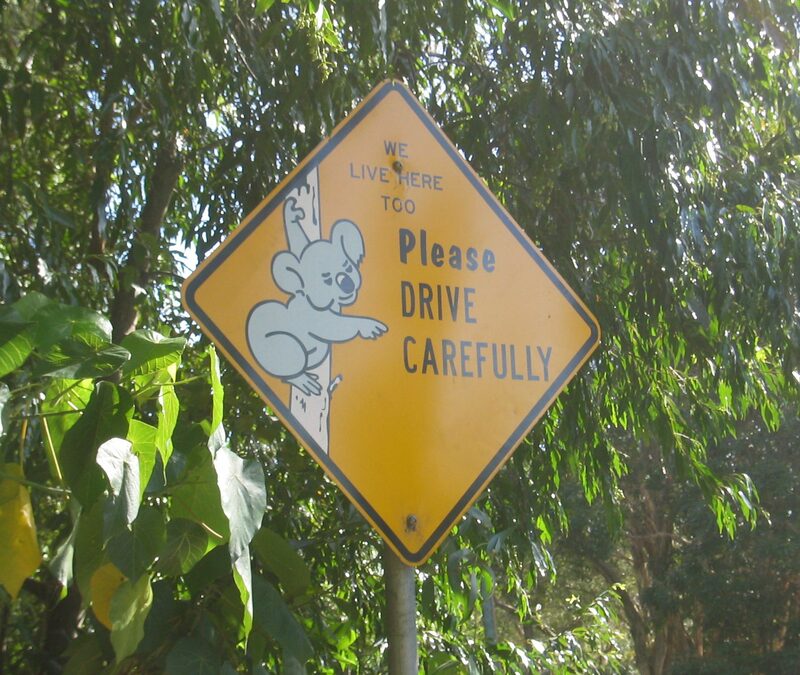 What are your reasons to visit (or want to visit) Australia? I’d love to hear them, maybe I’ve missed an obvious one! Let me know in the comments below.